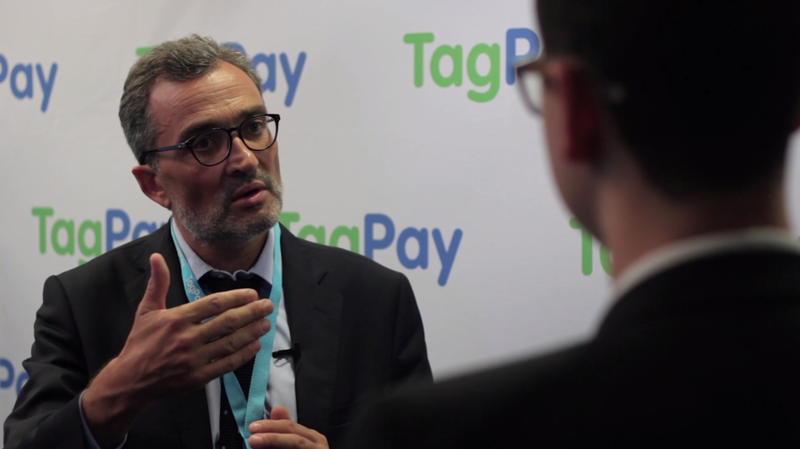 TagPay World celebrates TagPay clients and partners working to digitize the banking and finance sectors. The two-day event brings together ambitious and visionary financial service providers - from fast-growing startups to powerful incumbents - to explore how digital technologies are reshaping the financial landscape. Curated for delegates to build their digital financial service ecosystems and expand their networks, TagPay World is structured around keynote speaches, case studies and dedicated workshops.